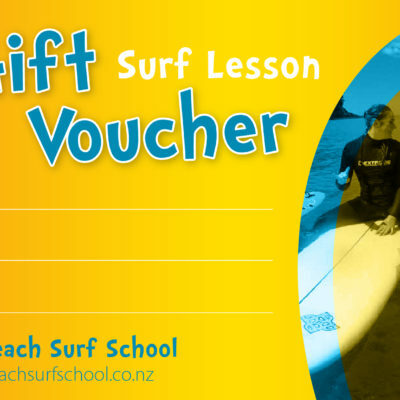 Waihi Beach Surf School offers world class surfing lessons for all ages and abilities in a fun and safe learning environment. Whatever your surfing ability, your certified, friendly instructors will provide personalized instruction and encourage you every step of the way. Group lessons are the best way to begin your surfing journey! Group lessons will run every day during the summer season. Just email or call us to book your session.